Jan Barrow, president of the Lakeland Democratic Women’s Club, filed complaints against Spano and two individuals who gave him personal loans during his campaign. 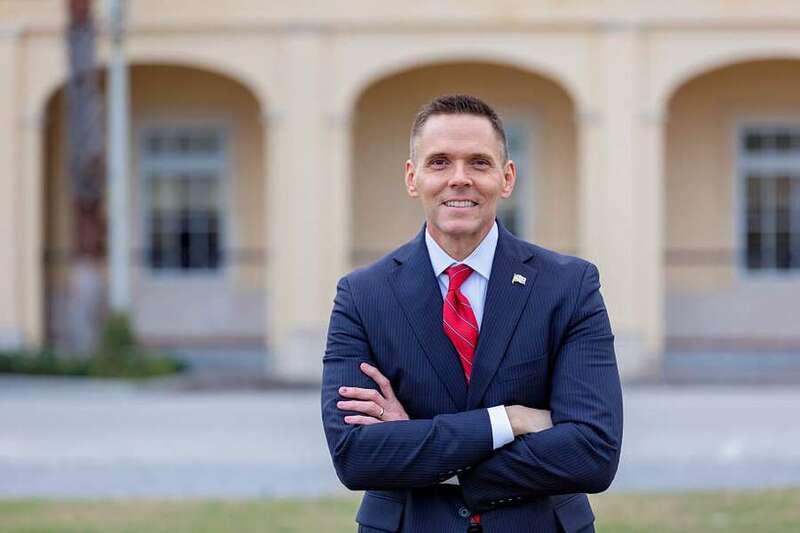 A Polk County Democrat has filed Federal Elections Commission complaints regarding Rep. Ross Spano's financing of his 2018 U.S. House campaign. Jan Barrow, president of the Lakeland Democratic Women's Club, filed complaints against Spano and two individuals who gave him personal loans totaling $180,000 during his campaign, Karen Hunt and Cary Carreno. Spano then loaned $167,000 to his campaign, saying on campaign finance reports the money came from his personal funds. Barrow's alleges that Spano's loans to his campaign came from the proceeds of the personal loans, and therefore violated campaign contributions limits. She also alleges that he purposely delayed filing a personal financial disclosure that would have disclosed the personal loans. "I feel strongly about this," Barrow said. "To me it's not a partisan issue, it's an ethics and integrity situation." Spano's general election opponent, Democrat Kristen Carlson, and Republican primary opponent Neil Combee have both asked for an FBI investigation of the issue. After the Tampa Bay Times reported on the loans, Spano acknowledged in a letter from his lawyer to the FEC that he may have violated campaign finance law. The letter said Spano was misled by a consultant and believed what he was doing was legal.